Hi Guys!!!! Matt here. I’m sure you’ve all checked out this week’s all-new installment of The Impact and you may have noticed the new format…and that I was nowhere to be found. Well it’s because my time with Comic Impact has come to a close. Why??? Well, I’ve wanted to get back and focus on more of my creative writing for quite some time now. 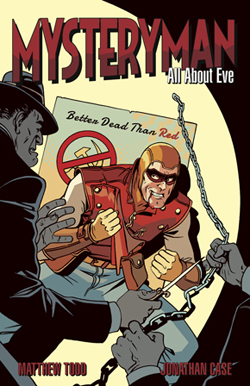 For those of you who don’t know, last year I self-published a comic book, Mysteryman: All About Eve. It was the happiest I’ve been in a long time, if not ever. I hope to put my newly expanded free time towards a new project. What will that project be??? I’m not sure yet, but stay tuned. First things first. THANK YOU. THANK YOU. THANK YOU. I am so grateful to you all for taking the time to read my column every week, and to geek out with me. I tried to do something a little different with my weekly news recap and turn into a conversation. A one-sided conversation, sure, but a conversation nonetheless. I hope you enjoyed reading The Impact as much I did writing it. I also want to take the time to thank Simon and Sheldon for giving me the opportunity write for Comic Impact and letting me have my weekly conversation with you guys. 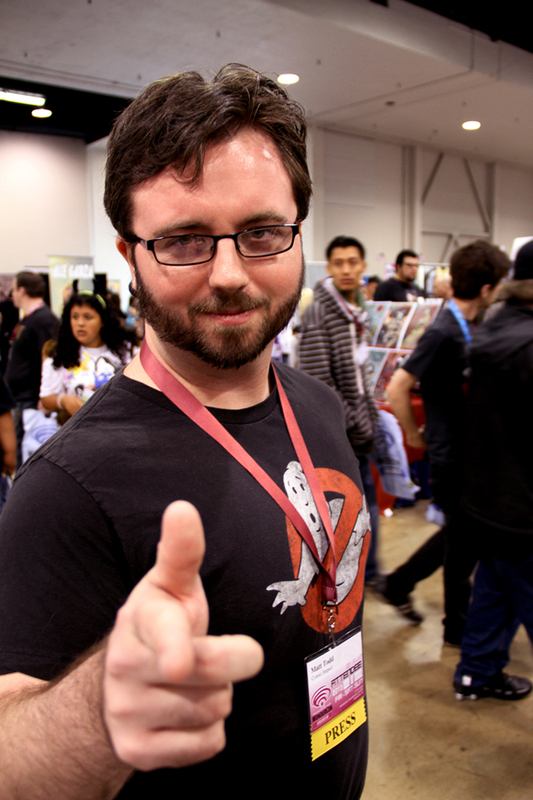 Now fear not, you may see me stop by Comic Impact every now and then to see how you’re all doing. Until then, I want to thank you one last time from the bottom of my heart.